This was what our whole trip was about, and wow! what an incredible way to end the adventure. 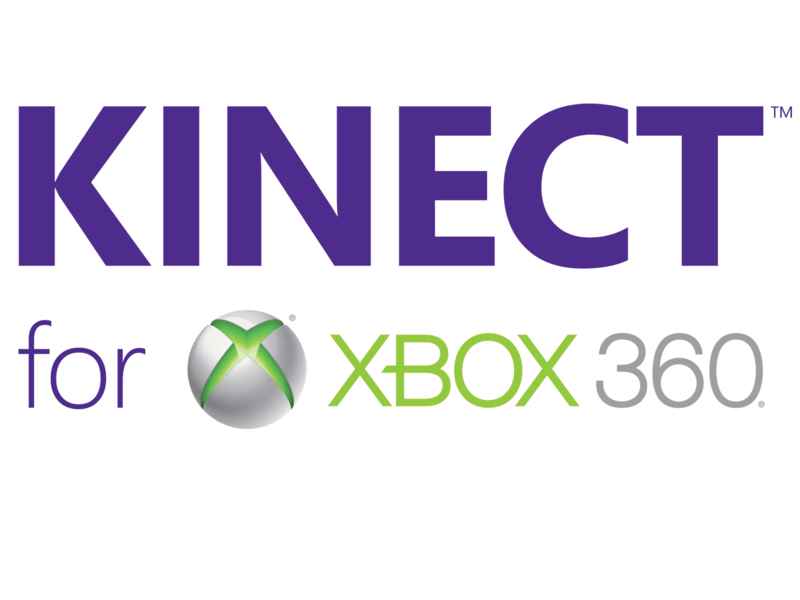 Yesterday afternoon we were taken by coach to attend the launch of the new Xbox Kinect previously known as Project Natal. We went to a swanky penthouse in downtown LA, and were amongst the first members of the public to actually try out this new level of gaming. Motion sensors and voice activation scan for movement so a hand-held controller isn't needed. This means that you actually get to control the game by moving your own body, for instance when I tried out a game of ten-pin bowling I had to move my hand to pick up the ball and then throw it down the virtual alley in the same way you would in real life. Same movement, same spin on the ball, same results! My girlies both enjoyed Dance Central where they were taught a dance step-by-step until they got it right. There were also options to do exercises, yoga and kickboxing, motor racing, hurdling and many more. Amazingly, with the fitness game a scanner takes a scan of your body and your own body appears on the screen so all of the movements are your own. 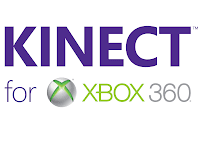 There was also a game called Kinectimals where you could 'play' with animals, that was particularly popular with the younger children in the group. There were about 50 people, mostly families, in the penthouse with us and everyone - everyone - was enjoying playing on the Kinect. Mums, Dads, grandparents, kids, everyone. I hear there has been a bit of negative press about it, but from an ordinary person's perspective - not a gaming expert, or a media commentator - this was a level of gaming we hadn't experienced before. 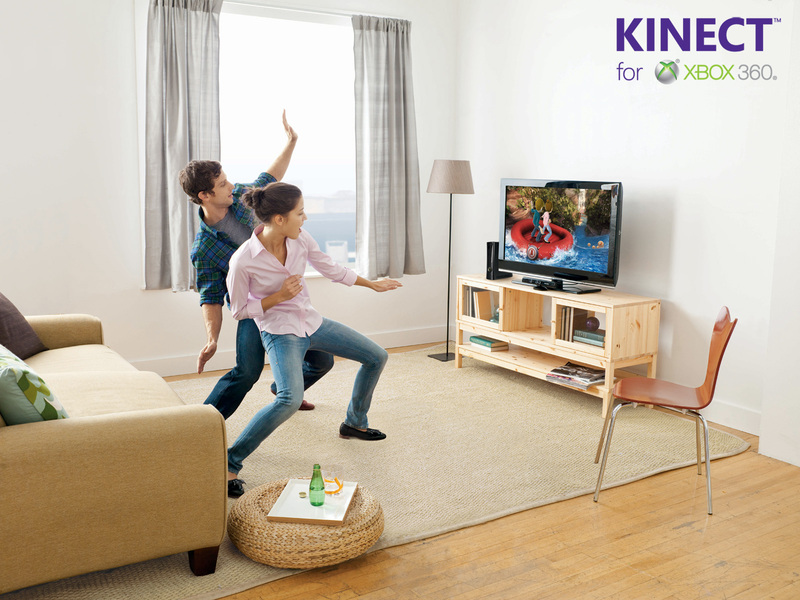 So ignore the naysayers - Kinect is amazing fun and we can't wait for it to launch later this year. 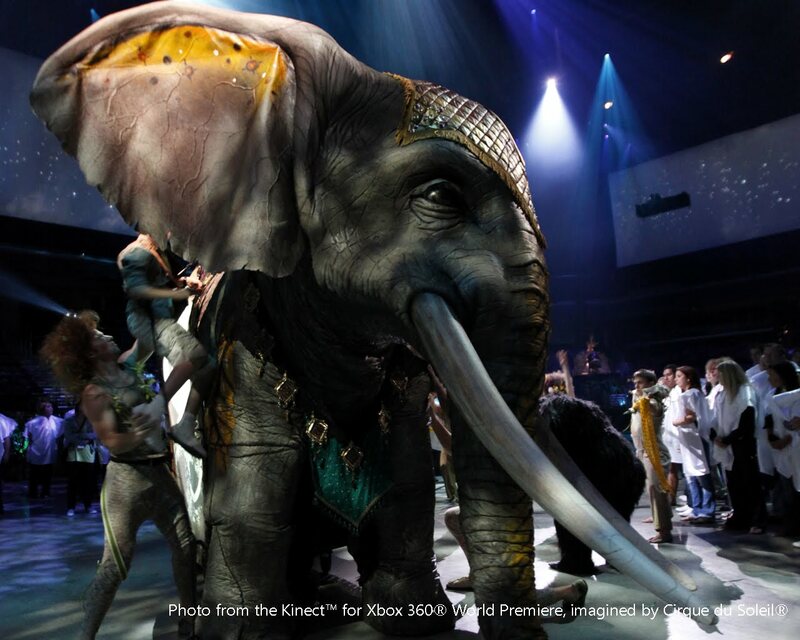 After that we went on the see the show put on by Circque du Soleil where they imagined the Xbox Kinect. We had VIP tickets to the show, and were taken along the red carpet into a lounge to have food and drinks before the show. Then we were ushered to our seats at the front (second row in fact!) and waited for the show to start. Oh. My. God. 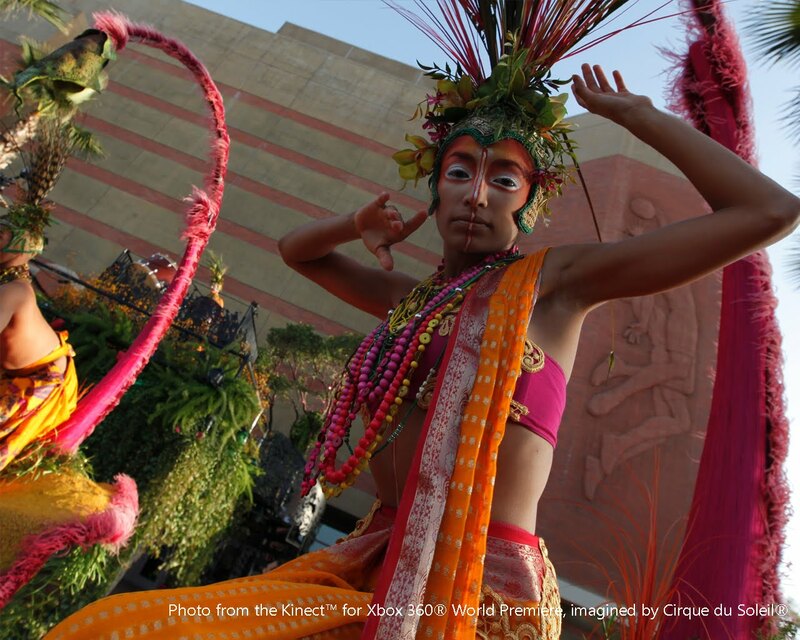 This was so spectacular - truly a spectacle if ever there was one - and we loved it! There were amazing acrobats and dancers, an enormous elephant puppet, drummers, lightshows and animation. The whole thing was just breathtaking. This whole trip has been the most amazing experience from start to finish. Thank you to Microsoft for making all of this possible and Kerry at Digital Outlook for inviting us on this incredible adventure, and also for her amazing organisational skills. Really, you are a star! Not only have we had really fantastic luxurious treatment at the hotel, but we've had great days out, some great food, and lots and LOTS of fun. But the best part of the trip has been the friendships that have formed. I'm coming away from here today knowing that I've made new friends for life, and that is something money can't buy. 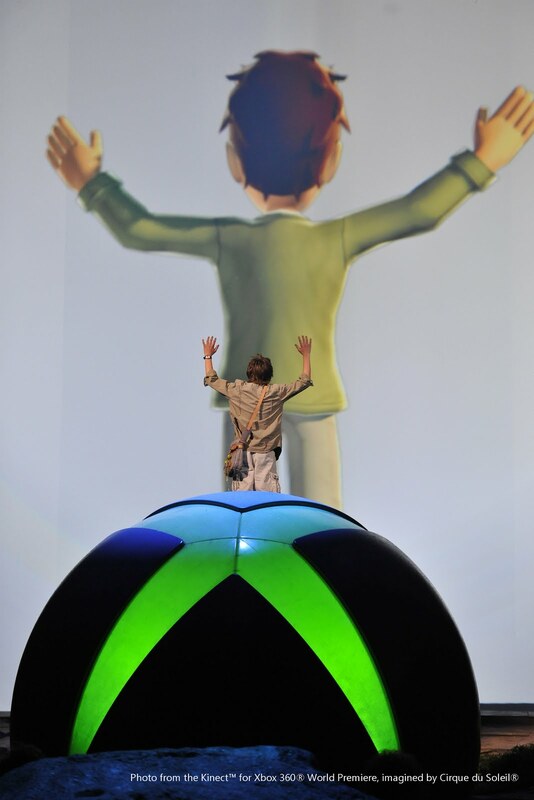 All images supplied by Microsoft.